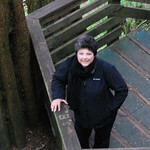 Lynn Wilson loves living in the northwest and is surrounded by its natural beauty. Eagles, Blue Herons and Seagulls roam the waters of Hood Canal which are a wonder to watch and photograph. The local marina carries her cards and panoramic photos. Enlarged and panoramic photos have sold in local Galleries and are currently on display in Poulsbo, Washington. 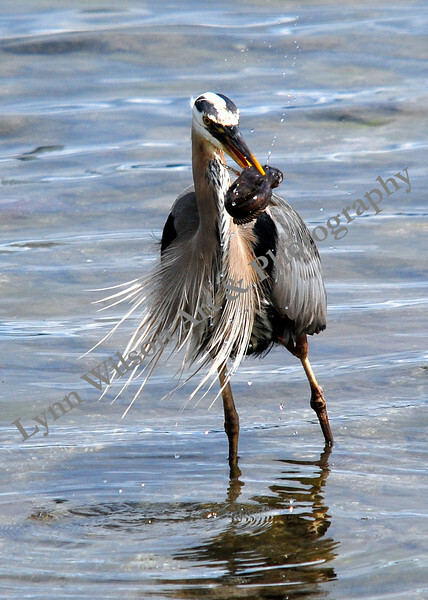 Her photos have also been used by the Silverdale Chamber of Commerce and other local businesses.